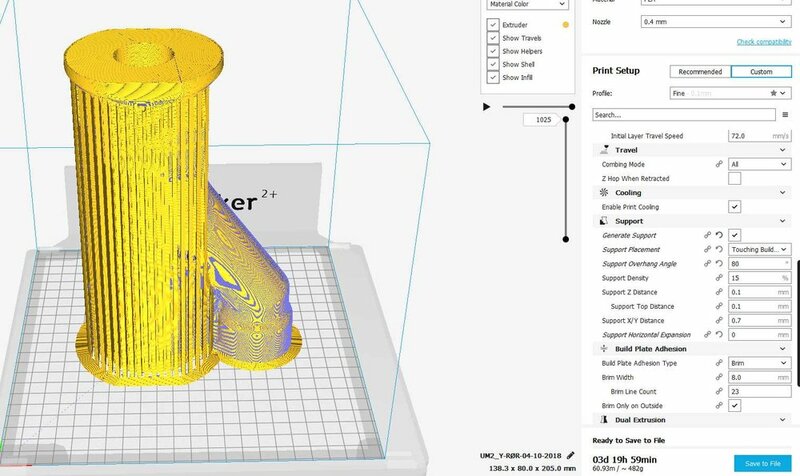 After updating to Cura 3.5 i cannot control the support as in earlier versions.. I have a 90 degree ledge that is touching the buildplate and this is the only part that i need to support. All other overhangs are well within the set parameters and should not need support. 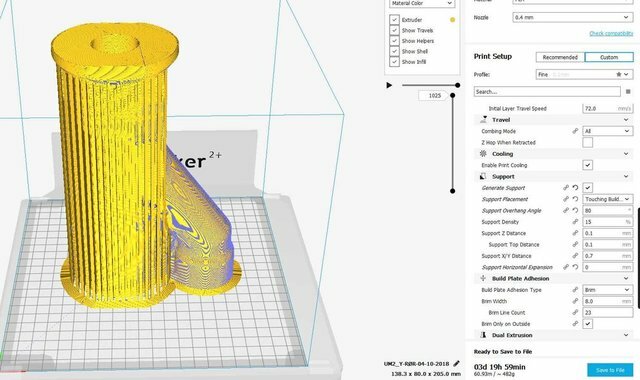 Why is it adding so much support? Sorry, I can't help, not my area of expertise. You need the support department! A image of the model without the supports would be handy, no one can see whats going on behind the supports.